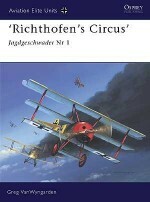 Austro-Hungarian industry produced a series of poor fighter types such as the Phönix D I and Hansa-Brandenburg D I during the early stages of the war, and it was not until licence-built examples of the battle-proven Albatros and D II and D III began to reach Fliegerkompagnien, or Fliks, in May 1917 that the fortunes of pilots began to look up. 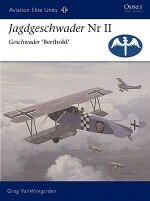 Unlike the German-built Albatrosen, the Oeffag aircraft were far more robust than German D IIs and D IIIs. 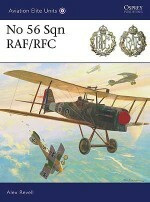 They also displayed superior speed, climb, manoeuvrability and infinitely safer flight characteristics. 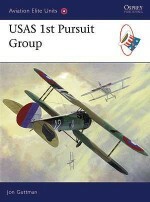 The careful cross-checking of Allied sources with Austrian and German records form the basis for a detailed reconstruction of the dogfights fought by the leading aces. 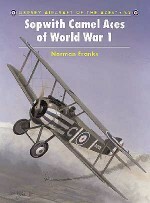 It will also chart the careers of the Austro-Hungarian aces that flew the D II and D III, their successes and their defeats, with additional information about their personal background and their post-war lives in the nations born from the collapse of the Hapsburg Empire. 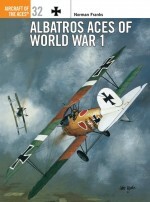 Paolo Varriale is the Curator of the Baracca Museum and a World War 1 consultant to the Italian Air Force Historical Office, which has published his tomes on Italian World War 1 aviation units and aces. 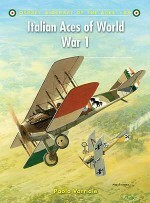 A staff writer of the online aerospace journal Dedalo News (www.dedalonews.it), he is widely published in Italian and foreign aviation magazines. 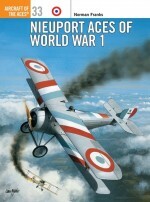 A life-long enthusiast of vintage aircraft, he served for many years on the Board of Directors of GAVS (Italian historical aircraft preservation association), and has participated in the restoration of various aircraft. 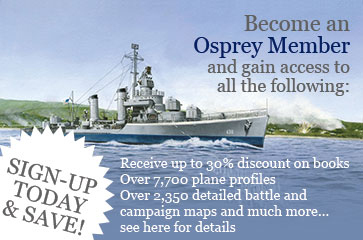 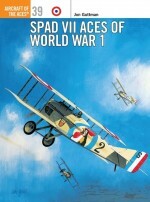 He also wrote Aircraft of the Aces 89 - Italian Aces of World War 1 for Osprey.Harry Dempsey has been passionate about World War 1 aviation for more than 30 years, having produced the most technically accurate artwork on the subject. 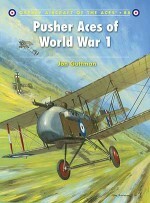 He has illustrated all the World War 1 Aircraft of the Aces books to date.